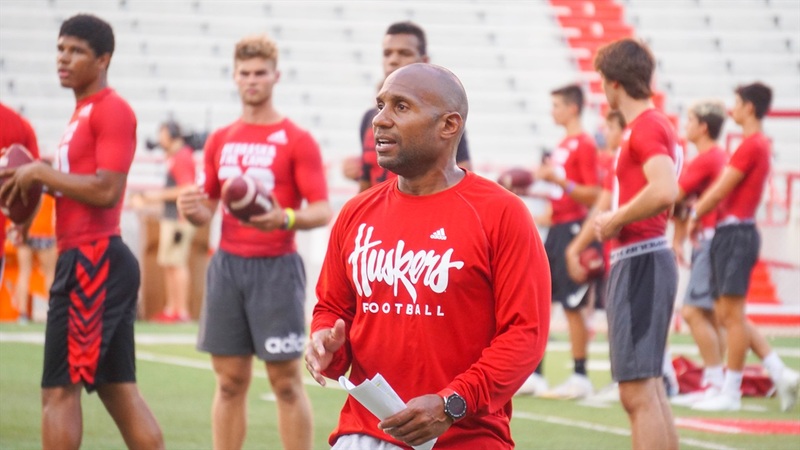 On Tuesday, Nebraska is hosting one its top pass-catching targets for the 2019 cycle. Jameson Williams‍, as 4-star wide receiver (HV Rating: 91.7) from Cardinal Ritter High School in St. Louis, Mo., has made it to Lincoln for his visit. Williams is fresh off a visit to Oregon for the Ducks' Saturday Night Live event where he worked out at the camp in front of Oregon coaches. Things are a bit cloudy right now when it comes to forecasting where Williams will land. There was a point where Ohio State felt like the favorite but it’s now unclear if that's changed after former Buckeye wide receivers coach Zach Smith was fired.